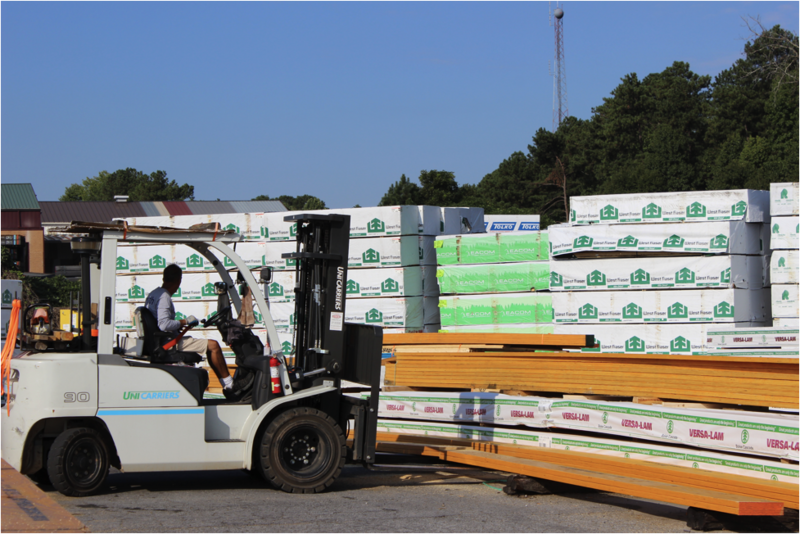 As a lumber dealer, we, of course, carry engineered wood products — and a ton of them! After all, we serve over 215 residential home builders in the Atlanta area alone. Trust us, we’ve done our research to find the best manufacturer who makes us and our customers stand out. Boise Cascade has been our engineered wood product (EWP) supplier of choice for the last 8 years, and it’s a decision we haven’t regretted. Between the quality of their wood to the amazing customer service we receive from their in-field reps and their home office, Boise has been a great partner to us and, in extension, our clients. Boise Cascade offers exceptionally high-quality engineered wood products appropriate for all aspects of building and structure design. Here are five reasons we recommend Boise to our customers. Boise Cascade not only offers higher quality EWP, but some of their products are stronger as well. The VERSA-LAM LVL Beams (2.0E 3100fb) are up to 19% stronger than some 2.0E Laminated Veneer Lumber. Boise Cascade is a large company with access to some of the best raw materials available, allowing them to peel and dry veneer at a higher rate, resulting in a wider selection of product to pull from. 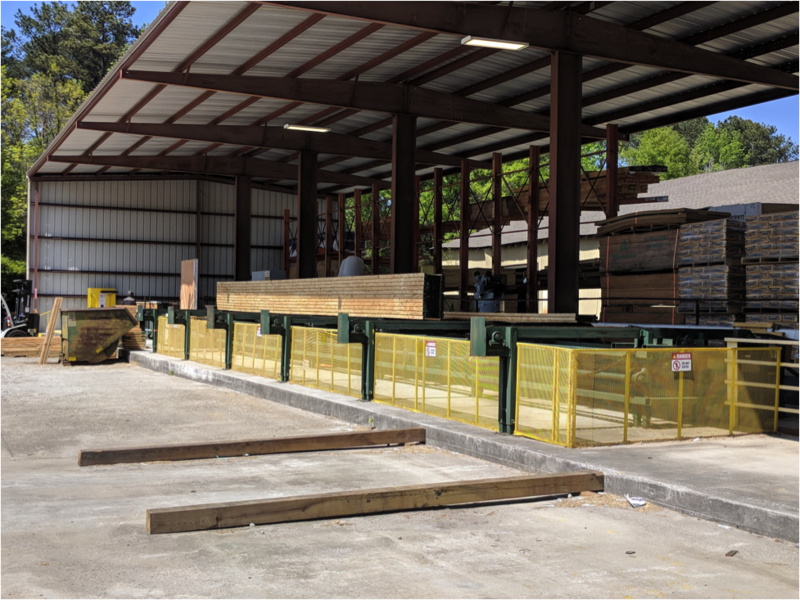 Stronger beams save time during building design as you can use single beams versus multiple pieces of lumber. Structures made of superior beams will also offer peace of mind to the client you're building for. Unlike so many other manufacturers’ EWP, Boise Cascade products come with finishing touches that will save you time during construction. For example, their beams and joists have smooth corners which reduce the chance of splintering and damage to edges. They also use wood-toned adhesives in their products so you won't have to use brown, grey or white fixatives that end up leaving stains. And Boise Cascade also has excellent quality control over their lap joints, ensuring that they are spaced just right. Boise Cascade has quite a range of different products and each of those products is designed to work with one another as a system. For example, BCI Joists, AJS Joists, VERSA-LAM LVL and RIMBOARD can be used independently or as a complete system. 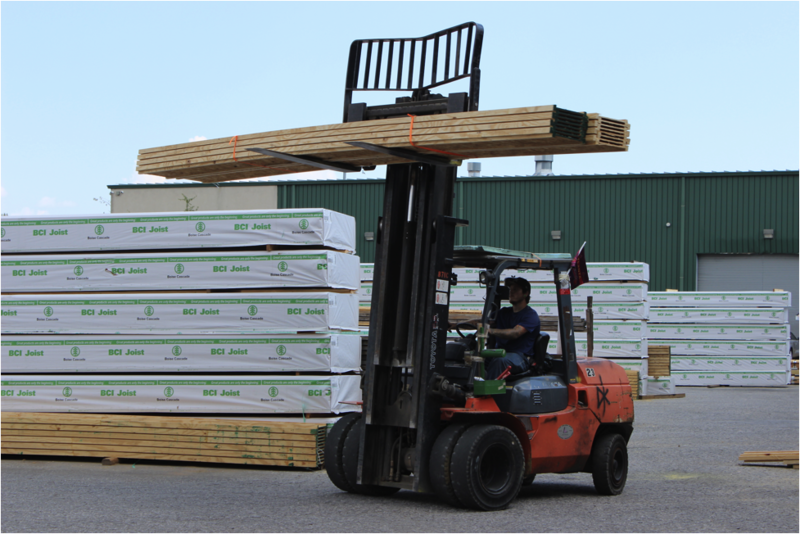 This allows you to use a mix of lumber brands or work only with Boise Cascade EWP. The latter is recommended as it eliminates any chance of brand design incompatibilities. That being said, using Boise Cascade means there will be very few limitations to which products you want to use. Many engineered wood manufacturers offer less-than-ideal warranties on their products. Either the warranty doesn't offer much protection to the buyer or it's worded in such a complicated manner that it's difficult to understand. 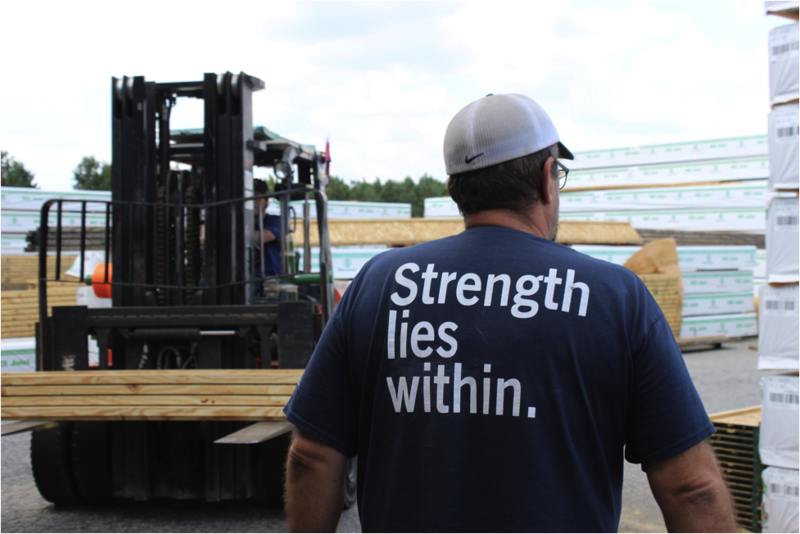 Boise Cascade offers excellent warranties on their BCI Joist, VERSA-LAM and ALLJOIST products. They include easy-to-understand installation guides and the company inspects their products for defects prior to shipping. If an issue does arise despite proper storage, handling and installation, Boise Cascade will take care of you. EWP should be wrapped in a protective film to prevent damage from moisture and impact during shipping. However, many companies skimp on the quality of wrap used, leaving contractors to deal with a mess on their job site. Boise Cascade does it differently by having each unit hand wrapped by their team. They also include banding around the unit to prevent the wrapping from ripping and blowing off. It’s probably clear, Boise Cascade is one of our favorite suppliers. But if we’re honest, it’s selfish favoritism. We like Boise Cascade because they have the solid products and support that helps us grow rapport and loyalty within our own client base. Bottom line, Boise Cascade helps us succeed. 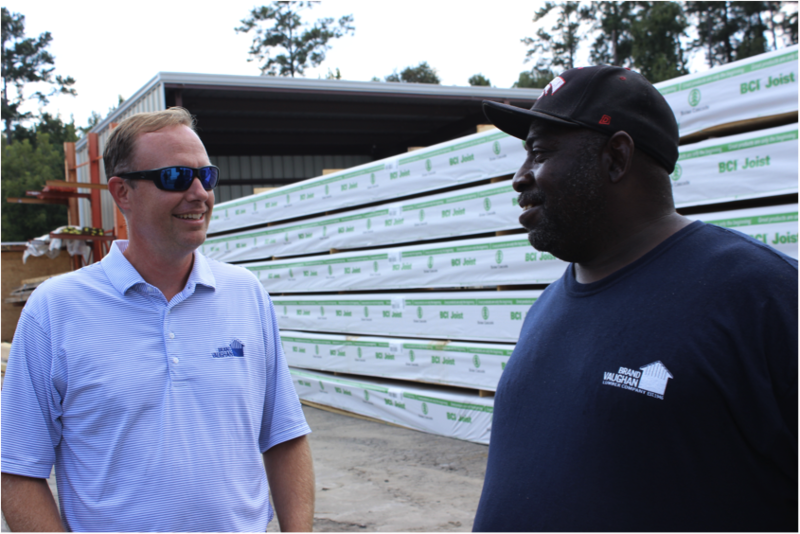 If you’re an Atlanta-area builder and would like to see if they can help you do the same, reach out to one of our team members.